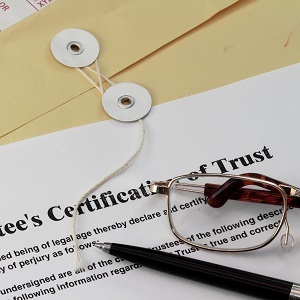 Settling any estate—particularly a substantial one—requires technical expertise, painstaking record keeping, a vast knowledge of federal and state tax law, and personal sensitivity. 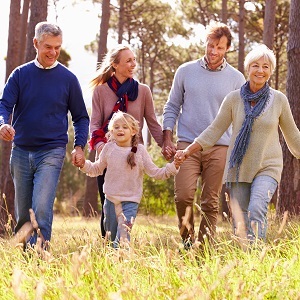 As your personal representative or co-personal representative, Fiduciary will ensure that your estate is settled in a manner that is both timely and tax-efficient, while at the same time relieving a family member or friend of a potentially burdensome responsibility. As personal representative, we handle matters ranging from the simple to the complex, and we can deal with all state and federal tax issues and requirements. While serving in this role, we will help you as you provide your family “peace of mind” at a difficult time.